Smart Entrance by Pollmeier. Made in Germany. 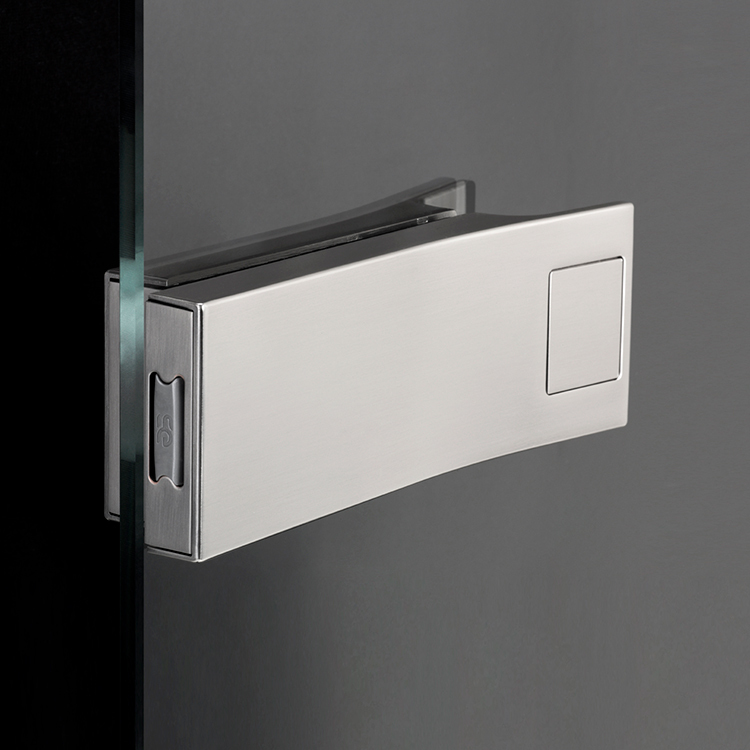 Touch to open-Technologie for glass doors. 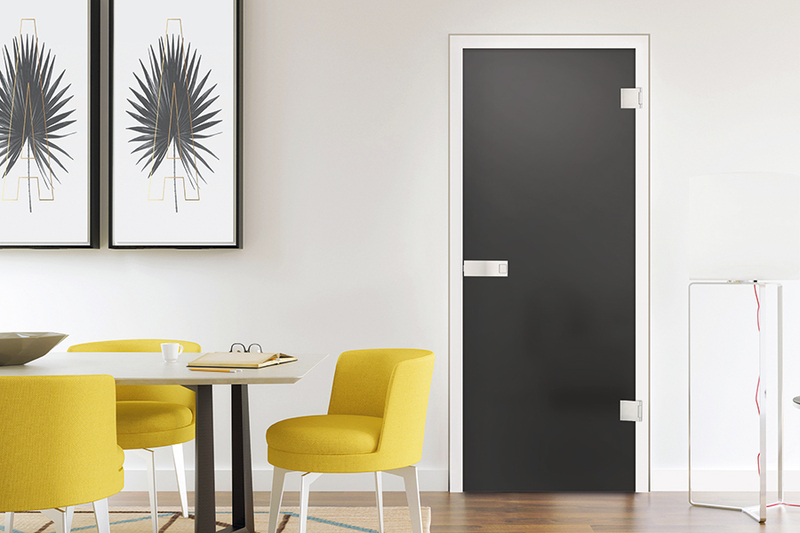 Discover completely new possibilities regarding door and room design. 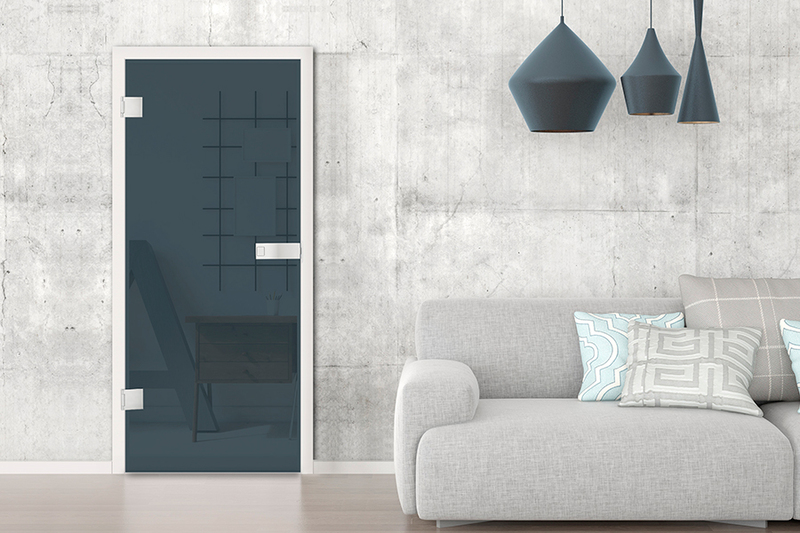 Interior design is a decisive factor nowadays for stylish architectural concepts. 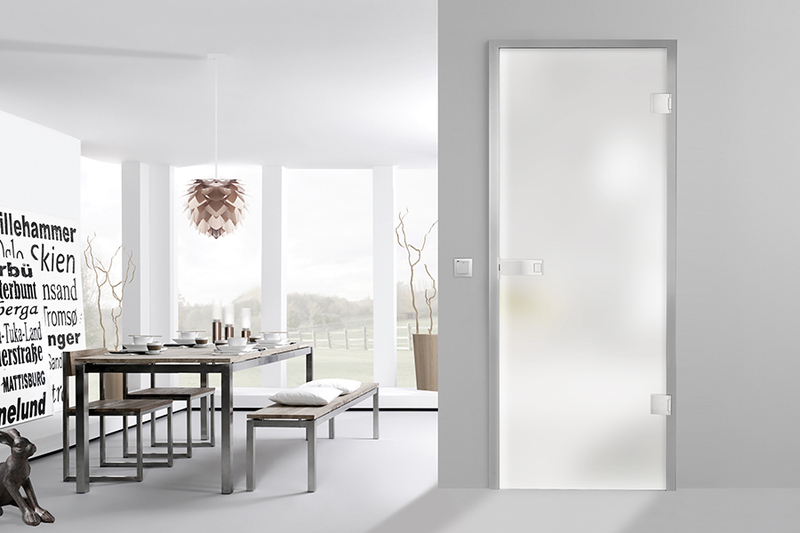 The innovative feel provides a particular operating comfort because the special technology replaces the classic door handles and allows glass doors to shine as high-quality design objects. 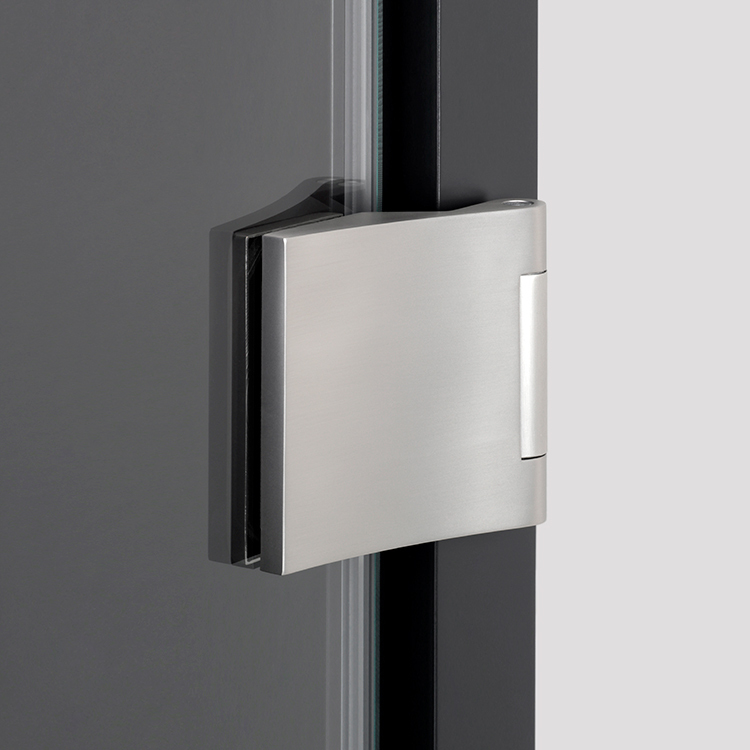 Touch to open can be retrofitted on every Studio/Office glass door.